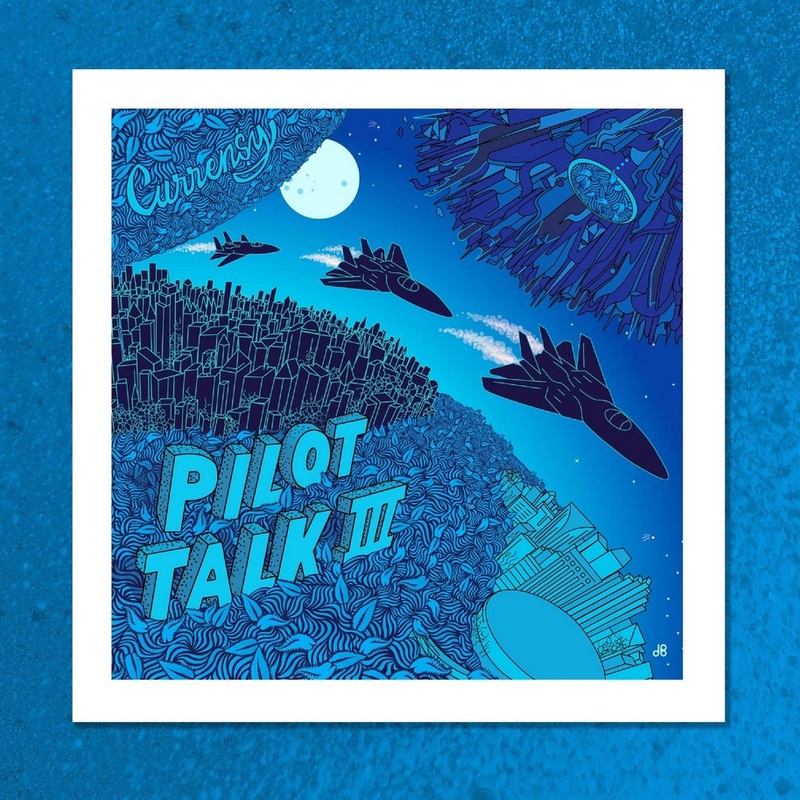 ALBUM: Curren$y x Pilot Talk III | sB! This entry was posted on April 7, 2015 by Joey. It was filed under Music and was tagged with album, Curren$y, edition album package, feat, fifth studio album, hip hop, J. Townsend, pilot talk 3, rap, rapper, RiFF RaFF, stream, tracklist, Wiz Khalifa.